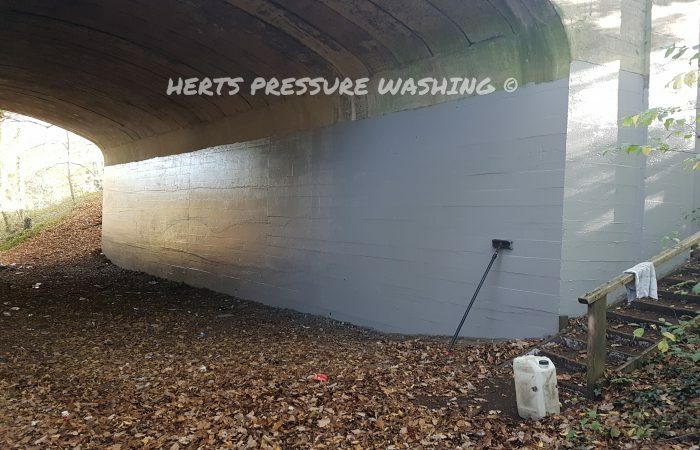 Graffiti Removal - London & Hertfordshire Rapid Response callouts available, Open 7 days. 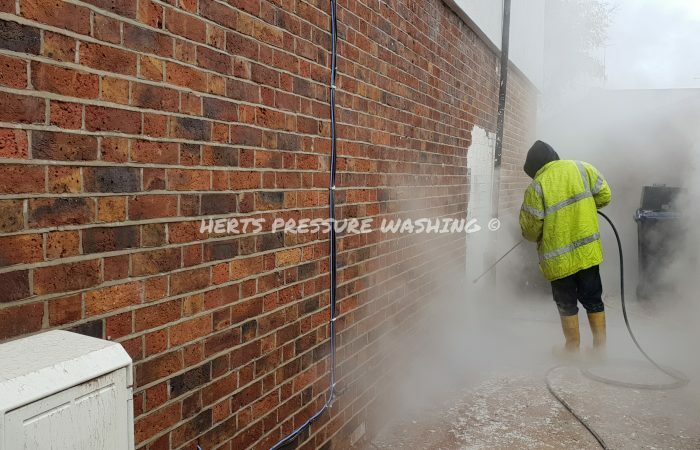 Herts Pressure Washing are the leading experts when it comes to low cost graffiti removal techniques around the Hertfordshire and London areas. 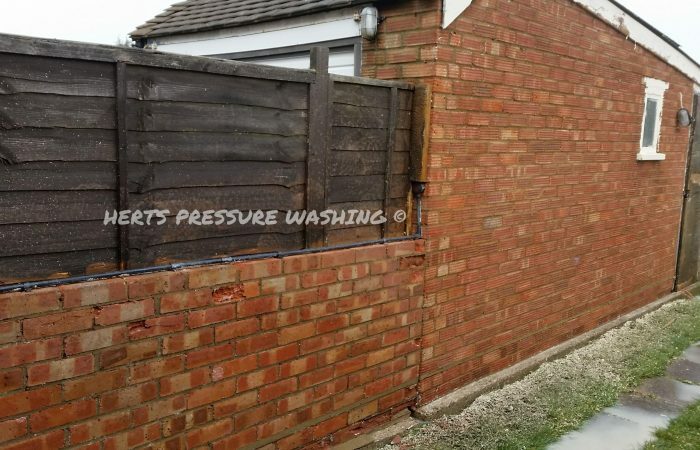 We cover both Residential and Commercial properties, and we are proud to work on behalf of many local businesses and housing associations. 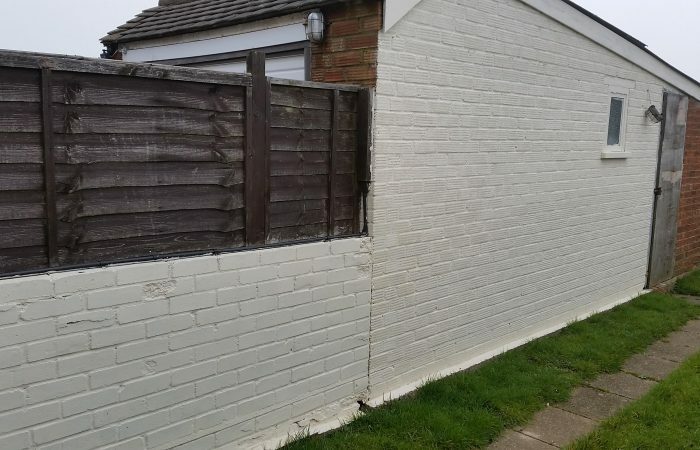 All our staff are CSCS affiliated and trained to remove graffiti using the latest environmentally approved products. 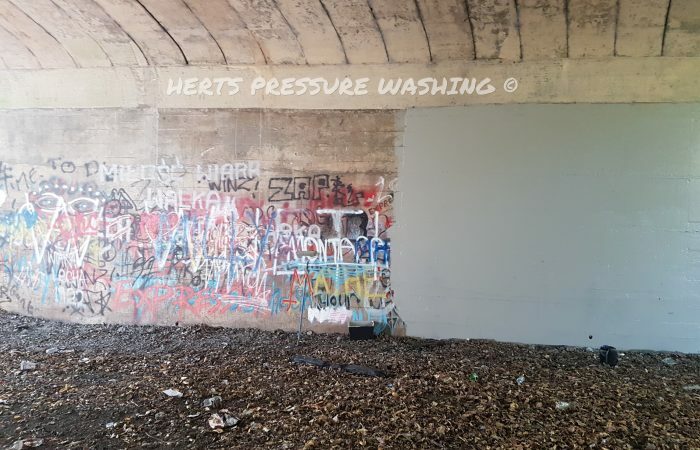 Using our hot water systems, we can remove all types of paint and graffiti from most surfaces, and we also offer a re-painting service as well as providing anti-graffiti coating products to prevent further attacks. Give us a call today on 01582 769672 to discuss what we can do for you.